The February Winter Storm has prompted O’ahu officials to open two shelters on the island. 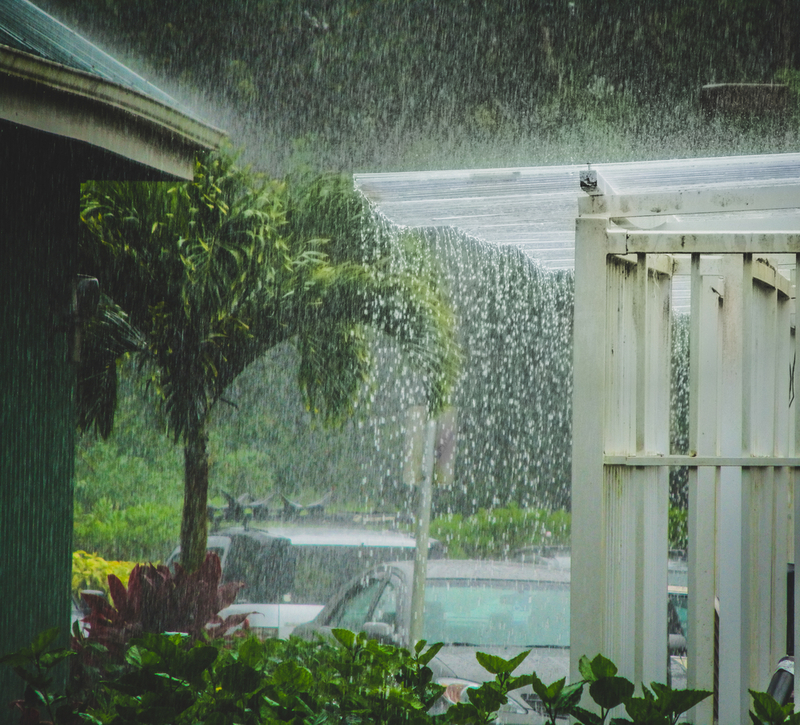 The Department of Emergency Management has advised all O’ahu residents that the shelters are open and available for anyone seeing refuge from high winds, rain or coastal inundation, as of 9 a.m. Sunday. Swells on the north and west shores continue to build to dangerous levels, with anticipated surf heights in the 40′ to 60′ range. This means surges can bring ocean water over beaches, benches and roadways — creating the potential for significant damage.